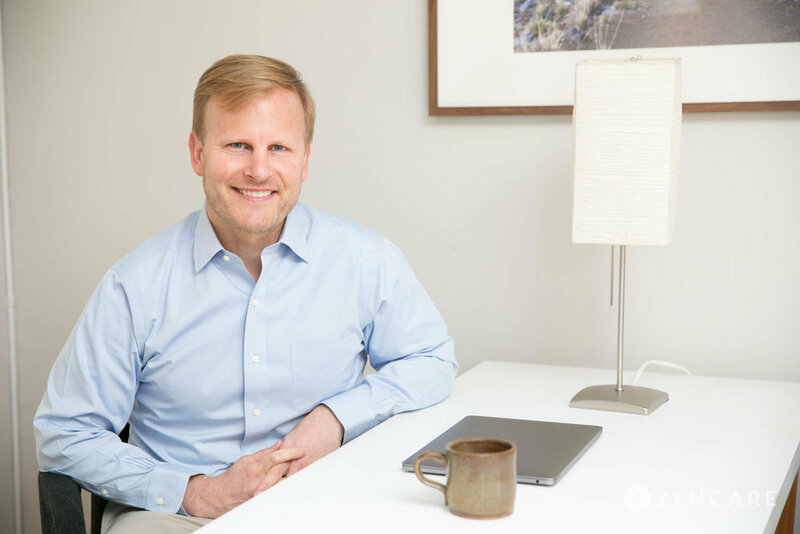 Joel Krieg is a Licensed Independent Clinical Social Worker in Cambridge, MA specializing in anxiety, depression, family issues, and OCD. He has extensive experience leading group therapy and empowering individuals to feel more connected more others and learn about themselves. In addition to group therapy, Joel sees many individuals struggling with transitions in life, anxiety, depression, relationship issues, and obsessive-compulsive disorder (OCD). Having hosted groups for students at Boston University’s School of Medicine, he especially enjoys supporting teenagers and college students as they navigate the challenges and opportunities involved in the transitional journey toward adulthood. He values creating a safe and supportive environment to work through each client’s challenges. 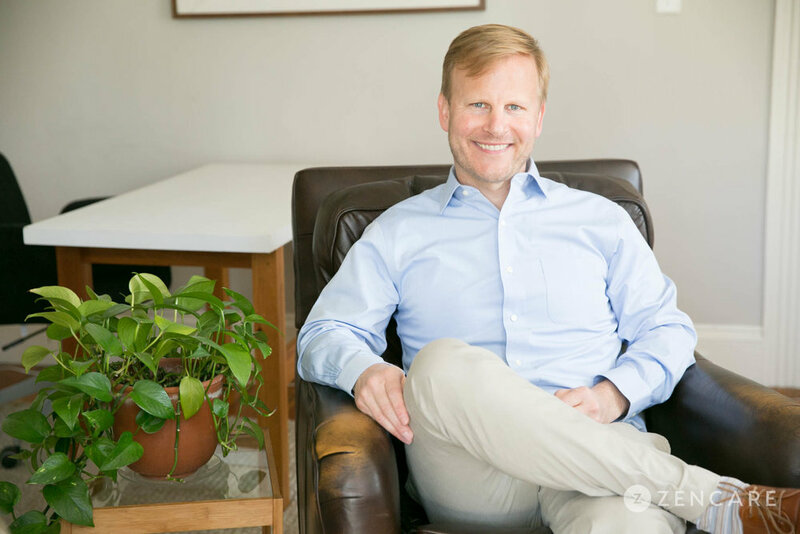 Joel draws upon an array of treatment modalities including cognitive behavioral therapy (CBT), psychoanalytic, psychodynamic, and supportive approaches. His office is conveniently located within walking distance from Harvard Square. Joel is not in-network with any insurances. Sliding scale: A sliding scale of $150 - $190 is offered to clients who need a reduced fee to receive therapy. 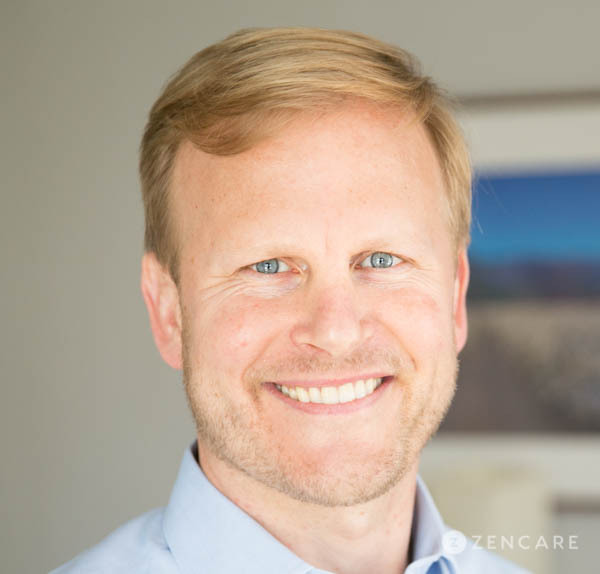 Therapist's note: Joel can provide you with paperwork for reimbursement from your insurance company if you are seeking out-of-network sessions. "You might be here because you're considering taking the courageous step of asking for help with feelings or circumstances that have become overwhelming. Or maybe you've noticed reoccurring patterns in your relationships you'd like to address. Or perhaps what desire in life (and in therapy) is unclear and confusing, and you'd like to explore your thoughts, feelings, and behaviors in a supportive and secure space. I respect your self-reflection, and I can help."